If you're getting married, or you're just curious by nature.. come join us at the Ultimate Wedding Planning Party on September 15 for tips on how to create your own wonderful wedding reception! Only $50-$80 per ticket! 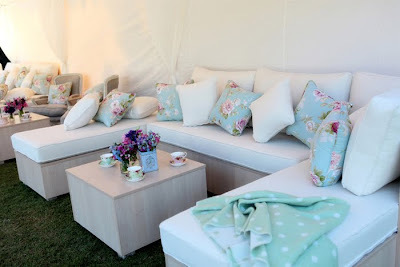 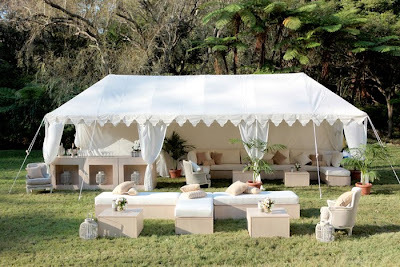 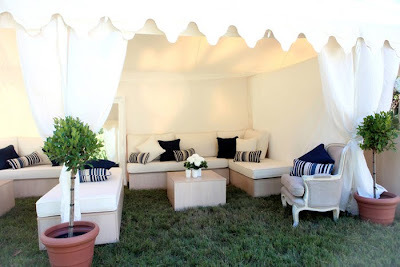 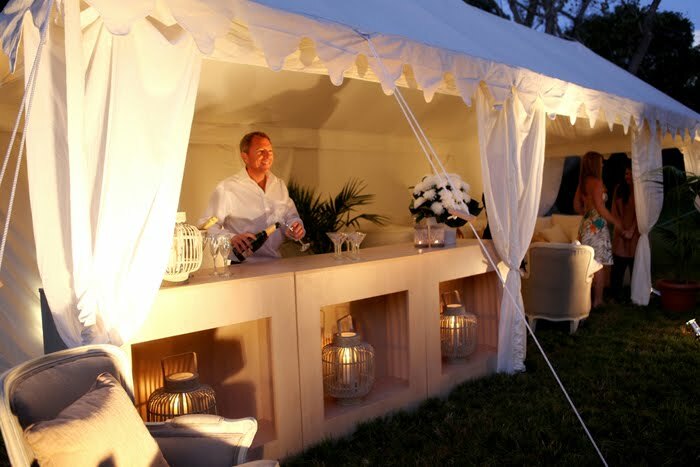 Beautiful luxury marquee - so elegant!